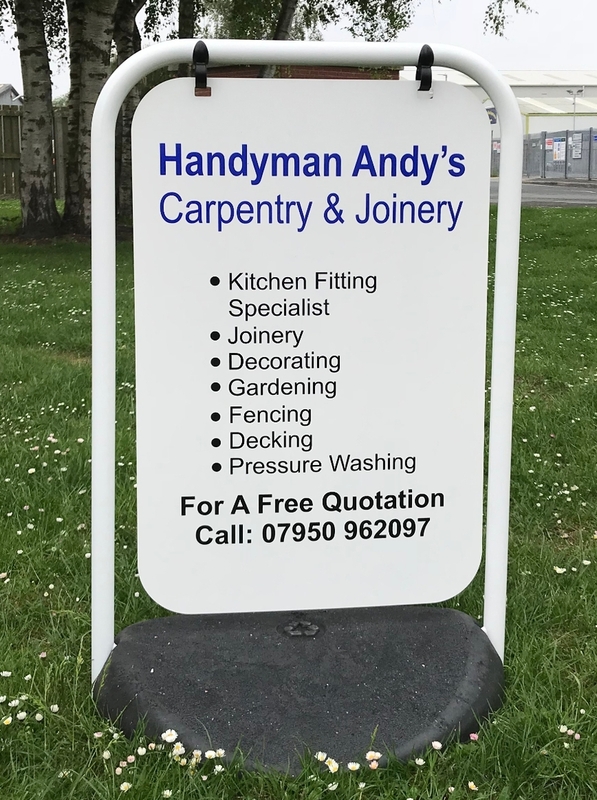 a great, low cost form of advertising to get customers into any type of retailer or to inform people of the services you offer. supplied with either a 16kg solid base or 31kg water filledbase, so theres no need to worry about it getting blown away! 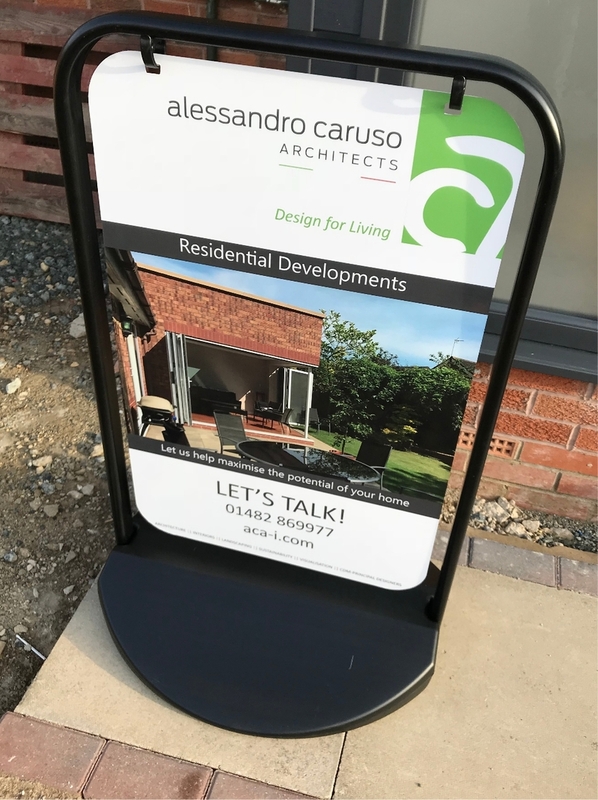 printed with full colour images or applied vinyl graphics to both sides. 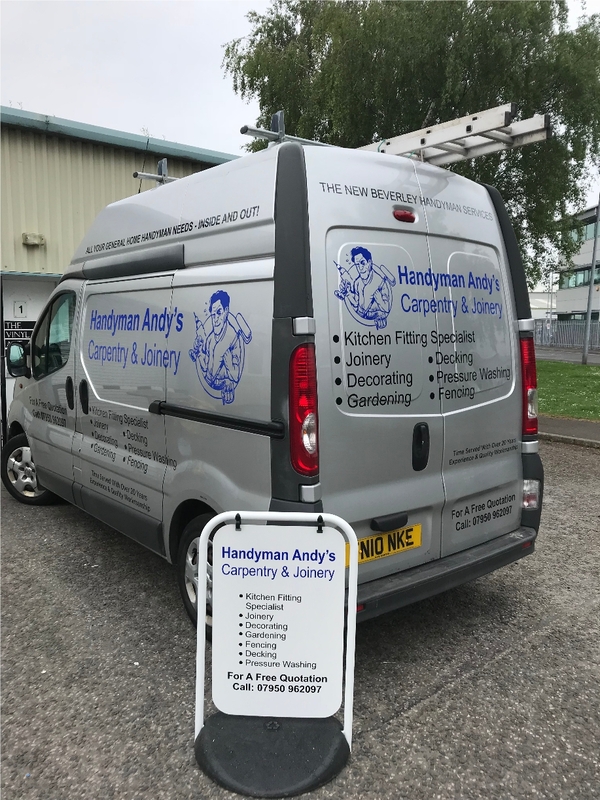 If you are having graphics applied to your vehicle, why not team it with a swing sign, there's no such thing as too much promotion!